Open source software provider Red Hat has accepted a takeover bid from IBM worth about $34 billion in cash in the biggest software acquisition in history eclipsing Microsoft’s $26.2 billion acquisition of LinkedIn. IBM will pay $190 per share for the software company, which it described as the world’s leading provider of open source cloud software, a more than 60% premium to Red Hat’s closing stock price of $116.68 on Friday, 26 October. “The acquisition of Red Hat is a game-changer. It changes everything about the cloud market,” said Ginni Rometty, IBM Chairman, President and Chief Executive Officer. “Most companies today are only 20 percent along their cloud journey, renting compute power to cut costs. The next 80 percent is about unlocking real business value and driving growth. This is the next chapter of the cloud. It requires shifting business applications to hybrid cloud, extracting more data and optimizing every part of the business, from supply chains to sales,” she explained. “Open source is the default choice for modern IT solutions, and I’m incredibly proud of the role Red Hat has played in making that a reality in the enterprise,” said Jim Whitehurst, President and CEO, Red Hat. 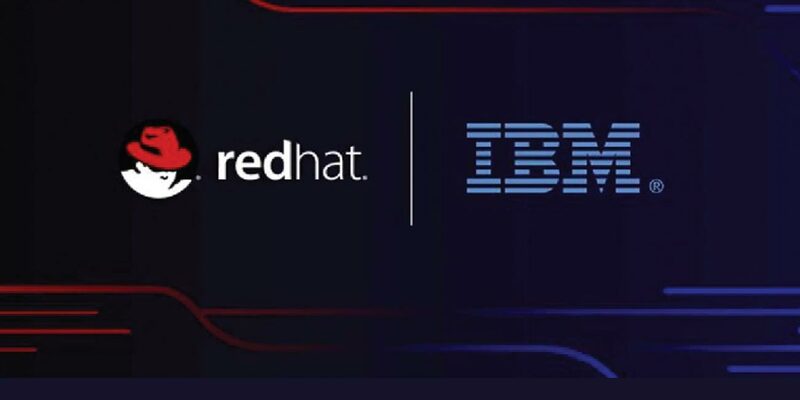 “Joining forces with IBM will provide us with a greater level of scale, resources and capabilities to accelerate the impact of open source as the basis for digital transformation and bring Red Hat to an even wider audience – all while preserving our unique culture and unwavering commitment to open source innovation,” he added. 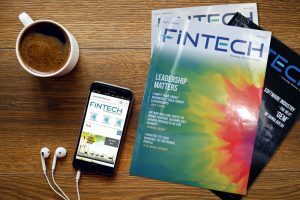 JPMorgan Chase & Co. and Goldman Sachs Group Inc. and Lazard Ltd. advised IBM on the deal. Morgan Stanley and Guggenheim Partners were financial advisers to Red Hat, while Skadden Arps Slate Meagher & Flom provided legal advice. Red Hat will continue to be led by Jim Whitehurst and Red Hat’s current management team. Jim Whitehurst also will join IBM’s senior management team and report to Ginni Rometty. IBM intends to maintain Red Hat’s headquarters, facilities, brands and practices. The cash deal, IBM’s biggest by far, boosts the 107-year-old computer-services giant’s credentials overnight in the fast-growing and lucrative cloud market — and gives it much-needed potential for real revenue growth.